As people age, they experience changes in their ability to taste and smell, as well as their ability to detect heat, cold and pain. These changes can affect how well your family member eats and can result in some serious safety problems. Many elderly people report that they just aren’t hungry, or that nothing really tastes good. Closely related to taste is our sense of smell. Often people who have a cold report that they have less of an appetite, probably because they are less able to smell food. So a loss of taste and smell can really cause problems with receiving proper nutrition. Sometimes decreases in the ability to taste foods is caused by medication. See if any changes occurred after a new medication is begun. If so, the taste may return when medication is discontinued. 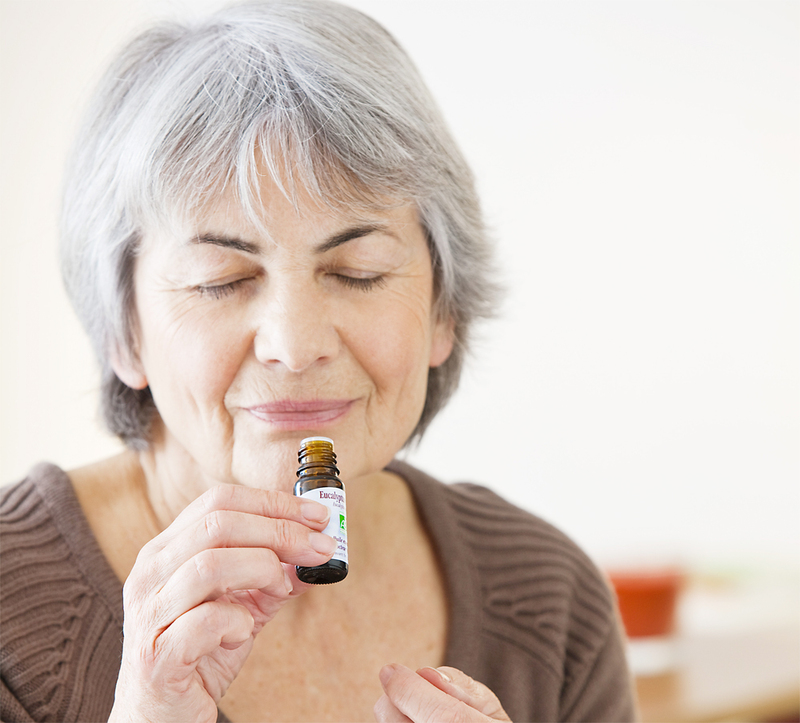 Some changes in taste and smell are normal changes that gradually occur with aging. If your family member says that food just doesn’t taste good anymore, there are some things you can do to help them enjoy their meals and get the nutrition they need. You can prepare attractive meals. Nice looking meals and a nicely set table can stimulate the appetite. Try to avoid having your family member eat alone. Have a neighbor in or have him eat with others at the local senior center. Use a little lemon juice, vinegar, pepper or other herbs and spices to enhance flavors. However, avoid using extra salt to improve taste because the extra sodium can cause other health problems. By making meals more attractive and flavorful, it is possible to overcome the problem of decreased ability to taste. The ability to smell can also cause safety problems. For instance, your family member may be less able to smell leaking gas or smoke; spoiled foods may go unnoticed. Here are some tips to prevent problems from occurring: install smoke detectors; check gas ranges regularly during the day and especially before going to bed; date and properly store foods in the refrigerator, preferably in glass so you can see what they are; discard foods not eaten in two to three days. Personal body odors including bad breath may not be noticed but could interfere with socializing both in and out of the house. Be sensitive to this and support bathing and grooming. If bladder control is a problem, clothes may need to be laundered more frequently than usual. Use heating pads on low heat and never apply directly to the skin. Burns are frequently caused by heating pads. Pay attention to even small complaints about pain. and, touch your family member, hold hands, and hug. The need to be touched rarely decreases in anybody.